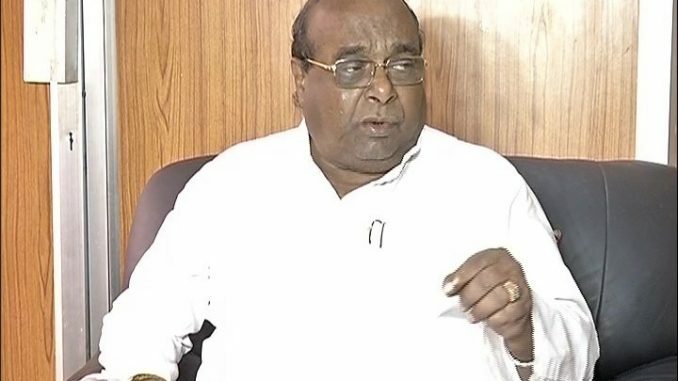 Bhubaneswar: Naveen Pattnaik removed his Agriculture Minister Damodar Rout from the cabinet, for his castiest remarks that put Naveen’s government and his party in dock. In a move out of the blue the Chief Minister, on Friday evening appeared before the Media and pronounced, “I dismiss Damodar Rout from the cabinet of ministers.” He noted that derogatory remark on the basis of cast creed and religion will not be tolerated. On his remark after the removal, Dr, Rout said, because the Chief Minister lost faith in him He however refused to have done any thing wrong for this consequence. 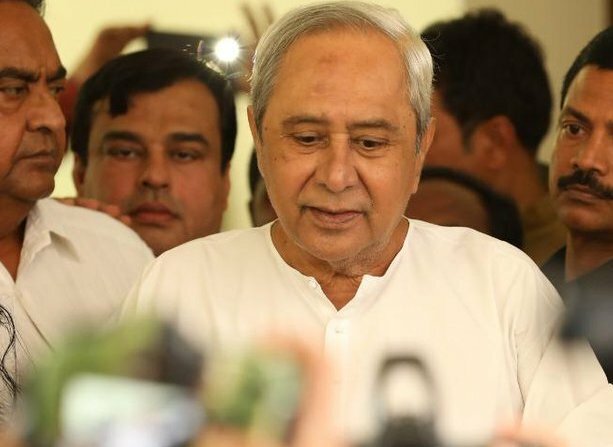 Mr. Naveen Pattnaik, as Damodar Rout revealed, removed him after he refused to quit. 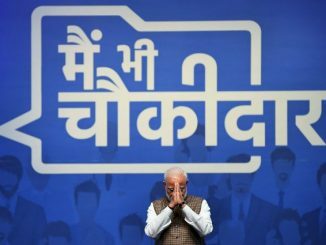 Though Dr Rout declines any wrong doing, there had been quite a many unguided words from the senior Minister those embarassed his government and party in recent time. The recent one was when he labelled Brahmins as beggars in a public meeting in Malyabant. 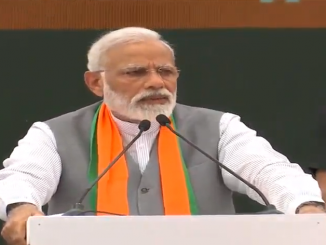 The remark snowballed to be tough enough for Dr Rout to get away with the remark though he had made controversial remarks on farmers, Angan Wadi Workers and government officers earlier too. 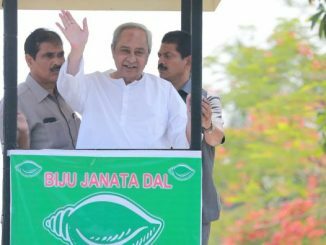 Bharatiya Janata Party (BJP) has termed the move of Naveen Pattnaik as political stunt before Bijepur election. 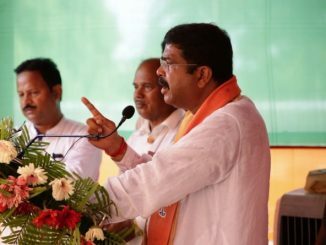 The Chief Minister Naveen Pattaik,said BJP spokesman Golakh Mahapatra, used to make such stunts before elections. 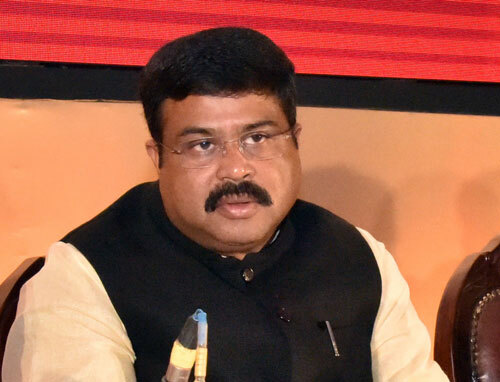 He raised question on the CM for his earlier inactions when Dr. Rout blashphemed the Anganwadi Workers in Jajpur. In his party BJD too, Dr Rout did not find any standing by him. BJD spokesman Amar Prasad Satpathy justyfying the action said, every one in the party must respect discipline.